Should you be Demanding SAP IBP? It has been a while since I first published this Blog. In the 2+ years that have gone by, a lot of functionality has been delivered with each upgraded version of SAP Integrated Business Planning (IBP), especially with the Demand application. 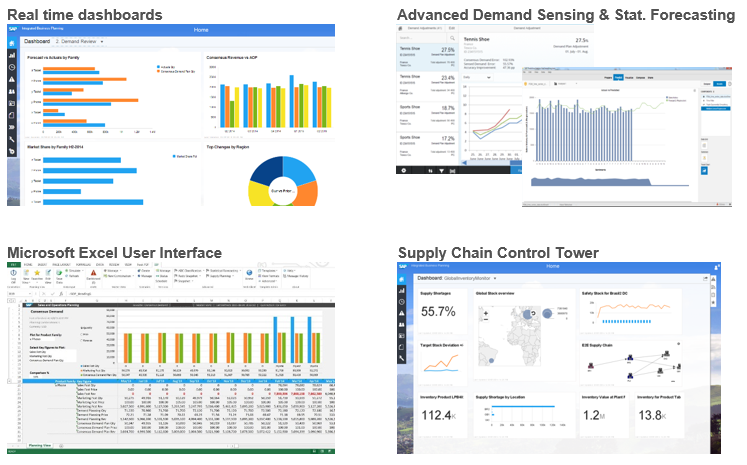 In the world of ‘Internet of Things’ and Digital Transformation, where companies want to respond faster to customer needs, we have all read about SAP’s vision to enable businesses to transform from what were previously Supply Chains into Demand Networks. But where does SAP Integrated Business Planning (IBP) for Demand fit in to this? And as a Planner, should you be Demanding IBP? In order to remove some of the uncertainty and puzzlement as to what exactly IBP for Demand can offer, in this post I intend to explain some key differences between SAP Advanced Planning & Optimisation (APO) and SAP IBP for Demand. It has become apparent to me during recent client conversations that the options available for implementing SAP Integrated Business Planning (IBP) for demand are unclear for many of our customers. 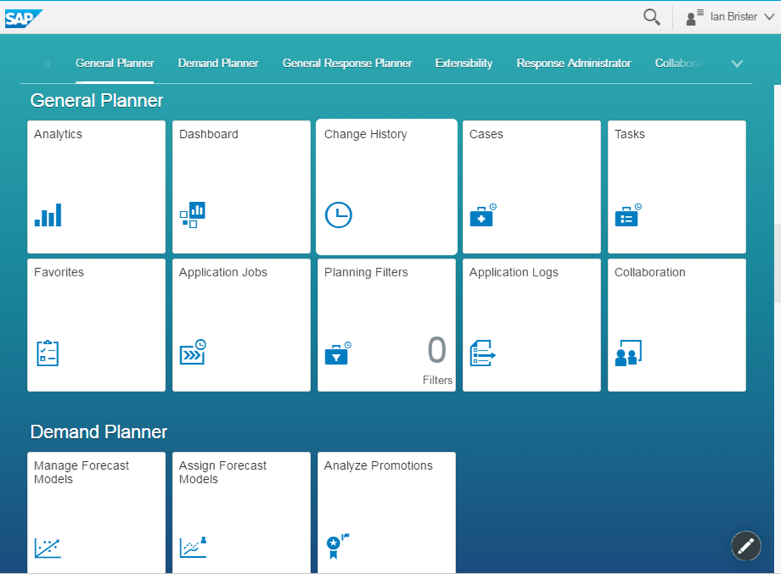 One of the underlying reasons for uncertainty in my opinion is however clear: SAP Advanced Planning and Optimisation (APO). If you have already implemented APO, then your journey has probably been long and your system full of customisation, putting uncertainty as to what the timelines or benefits of actually implementing IBP for demand are. In this blog I intend to highlight a number of different options on your journey to adopting IBP for demand. SAP IBP for demand statistical forecasting. Is all that glisters gold? In a previous blog (Should you be Demanding IBP? 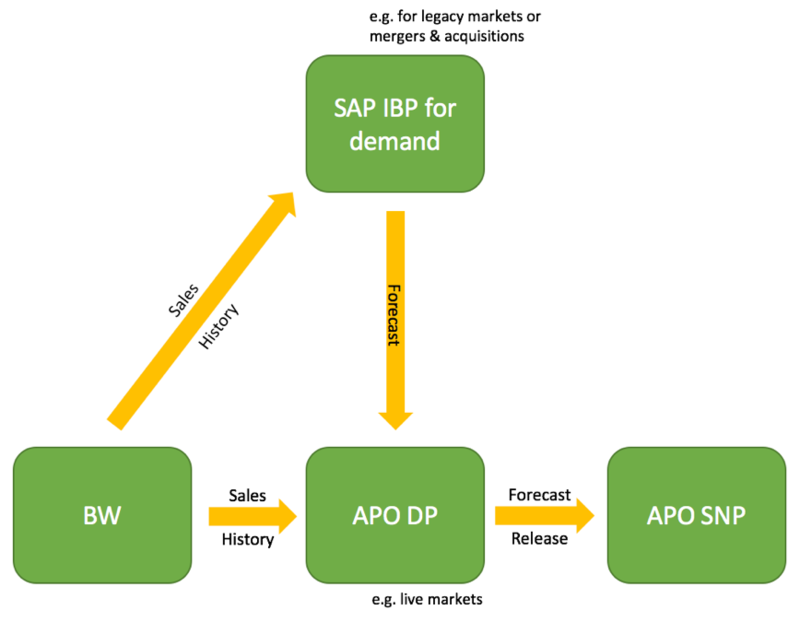 ), I highlighted some of the high level differences between SAP APO Demand Planning and SAP Integrated Business Planning (IBP) for demand. 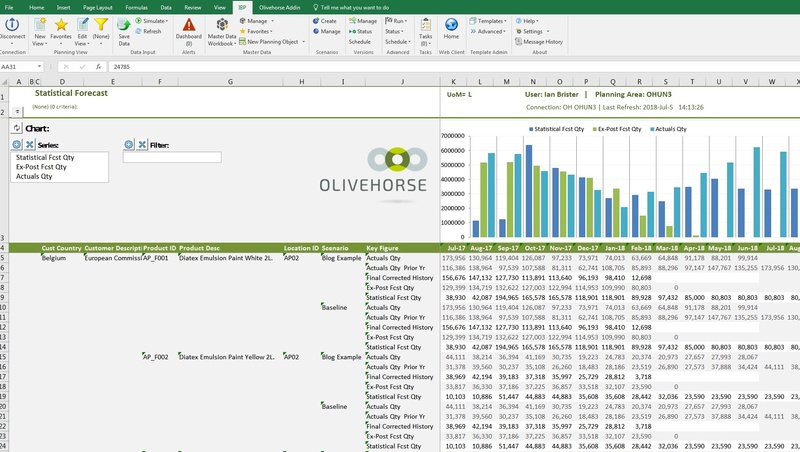 With the impending release of IBP v6.3 due later this year, I intend to go under the bonnet of the IBP for demand statistical forecasting engine to see if all that glisters is really gold. 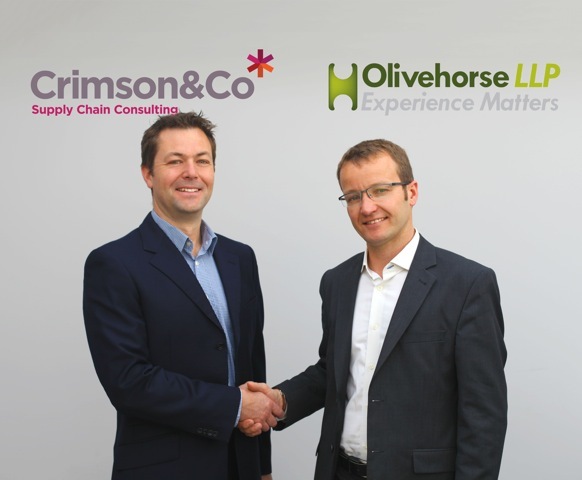 Global supply chain consultancy Crimson & Co has formed a strategic partnership with Olivehorse to enhance its SAP supply chain delivery capabilities. Crimson & Co works closely with its clients, using deep operational experience and broad-based business skills to challenge, guide and implement. It provides vast industry depth and breadth spanning supply chain strategy, supply chain planning, procurement, manufacturing and logistics.